The authors would like to thank the family of our patient for allowing the sharing of his clinical case. 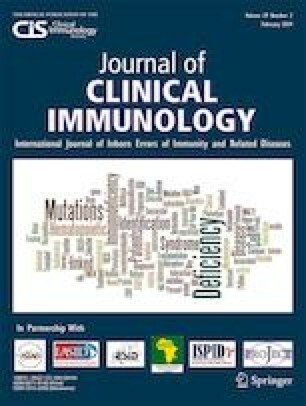 We additionally appreciate the assistance of the Clinical Immunology Research Laboratory at the Medical College of Wisconsin, specifically Dr. Jeffrey Woodliff, Dr. John Routes, and Dr. James Verbsky, in performing the diagnostic functional studies that were crucial in characterizing the patient’s defect. Dr. Michniacki drafted the manuscript. Drs. Vander Lugt, Frame, and Walkovich assisted in reviewing and editing the manuscript. HSCT experience in patients with interferon gamma receptor deficiencies. EBMT, https://www.ebmt.org/research/studies/hsct-experience-patients-interferon-gamma-receptor-deficiencies (accessed 18 January 2019).